IF YOU THINK THIS IS JUST A VECTOR FROM ONE OF SCAN, YOU'RE MISTAKE! This work is my project: Tribute for Sunrise. 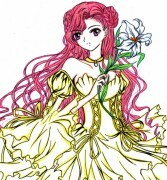 I really love their artwork specially Code Geass, Gundam Seed/ Destiny and Gundam 00. 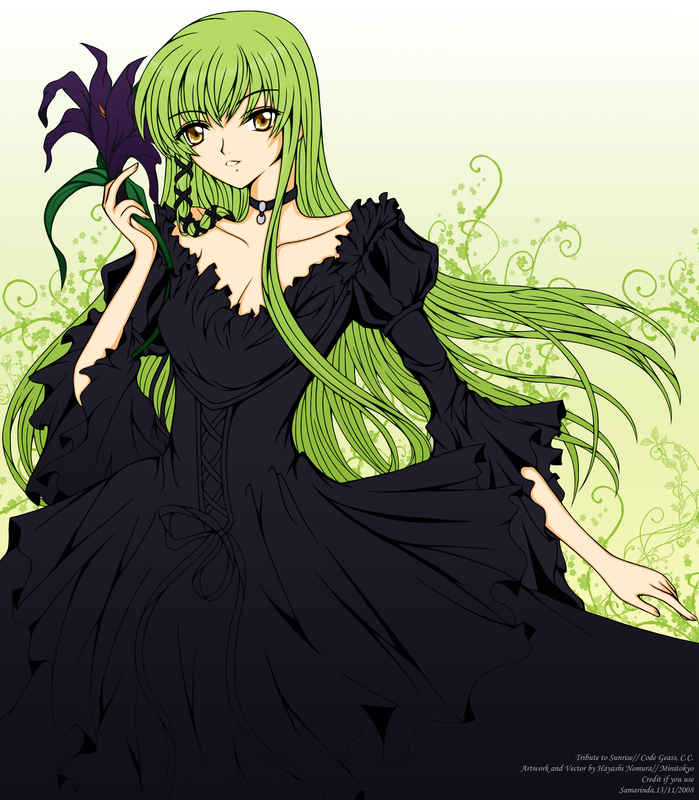 As beginning part of the project, I started from Code Geass. I've been work this for whole 4 days. Heh! I'm the first to comment and fave ne? though the lines and the dress are real hard to distiguish from far away.. I like it very much,you make awesome drawings...her dress is really cool...keep up the nice work and thanx again! hmm i like the very subtle gradient shading here, but i think the ribbon on her dress should def be a different color. and of course i know this is hard, but more folds on the end of her dress. ooh so you can vector what ub have drawn? then im going to ask you a BIG favor.. I like the idea that you shade her hair, but you don't actually need to shade the dress. It looks cool like this! Beautiful piece! CC expression is nice, just like her but a little happier. I liked this most than Euphie's (actually I also like CC's most than Euphie's in the CLAMP pic that inspired these drawing from you also ^^). Yes, that's nice... but her face needs a little work for me. Wow! Very beautiful Fan Art vector! I love her hair and black dress!